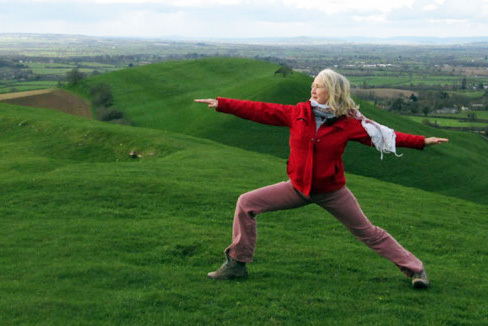 Yoga classes taught by Valerie Rowe-Clark, an expert with over 20 years of yoga experience. In the hall on Tuesdays and Fridays. Stawell and Sutton Mallet are two neighbouring villages lying on the south side of the Polden Hills and adjacent to the Somerset Levels. Stawell & Sutton Mallet Village Hall Club.